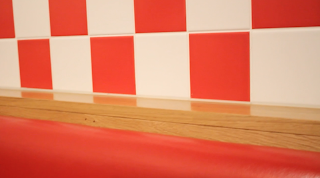 We wanted to shoot in an American Diner as it gives us the vintage / nostalgia feel. 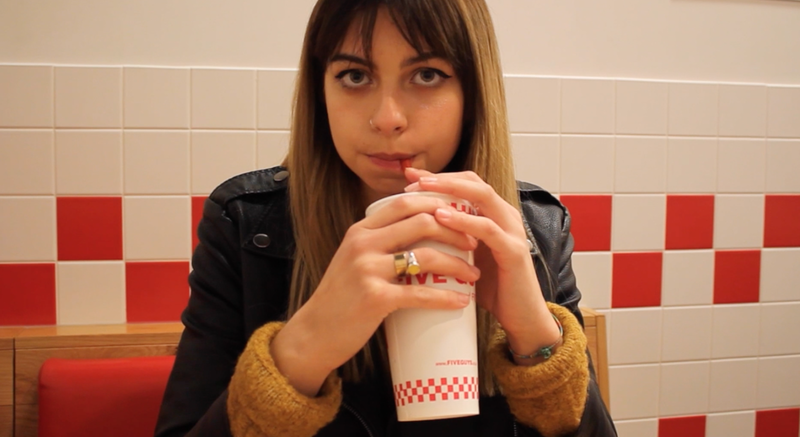 We went to Five Guys in North Greenwich as we knew from personal experience that it was there and the decor is something we could include. As well, the intimacy between two people at a restaurant is really nice. This enabled us to use POV and close - up shots. We also used a drink as a prop as it would be a typical item in an american diner.